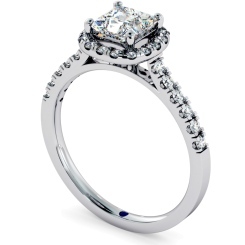 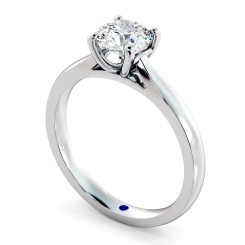 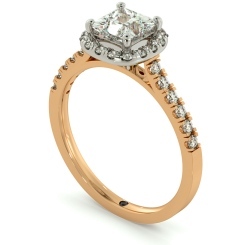 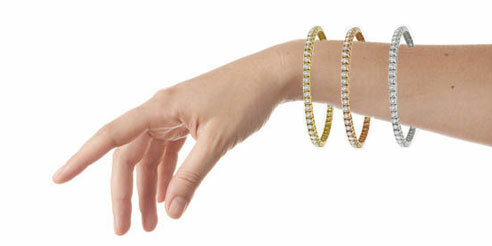 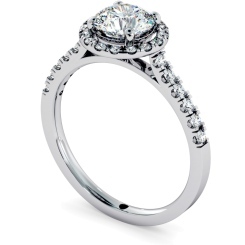 Looking for the perfect ring couldn’t be easier with Shining Diamond’s range of White Gold Engagement rings. These engagement rings are true classics, with a variety of styles and bands to choose from, you can pick the most exquisite ring for your loved one. 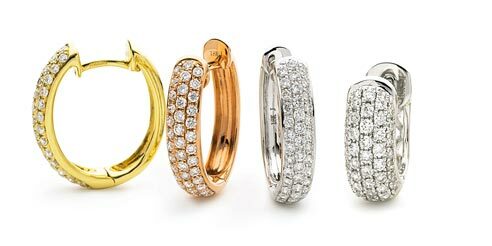 Throughout our range of White Gold rings, you’ll discover a variety of elegant cuts, from the ever-popular princess cut engagement ring, to the classic 60’s style oval shaped rings. 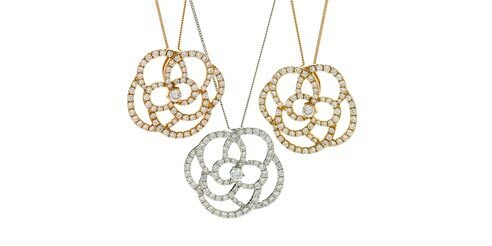 We also offer a selection of styles, such as the simple solitaire design, the lavish three-stone style, or the timeless vintage design - a style for all brides-to-be. 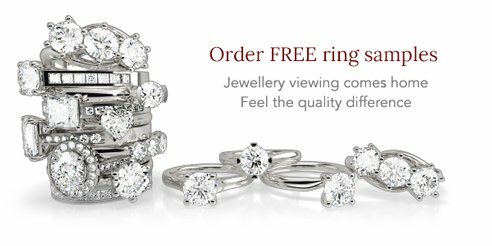 Purchasing an engagement ring from Shining Diamonds provides only the best quality, with the four C’s (clarity, cut, colour and carat) at the forefront of every design. 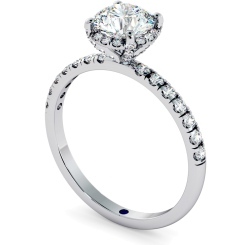 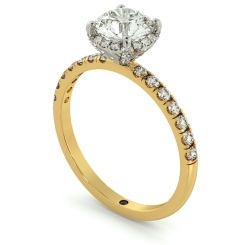 Visit our London Jewellery Store in Hatton Garden to browse our stunning selection of engagement rings today.